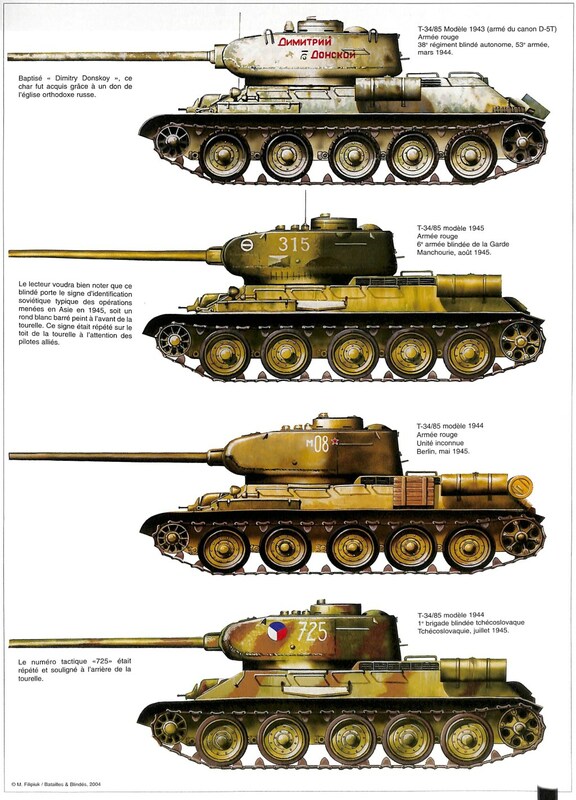 The Soviet Union ended World War II with a large inventory of AFVs. The excellent T-34/85 remained in production until the late 1940s. 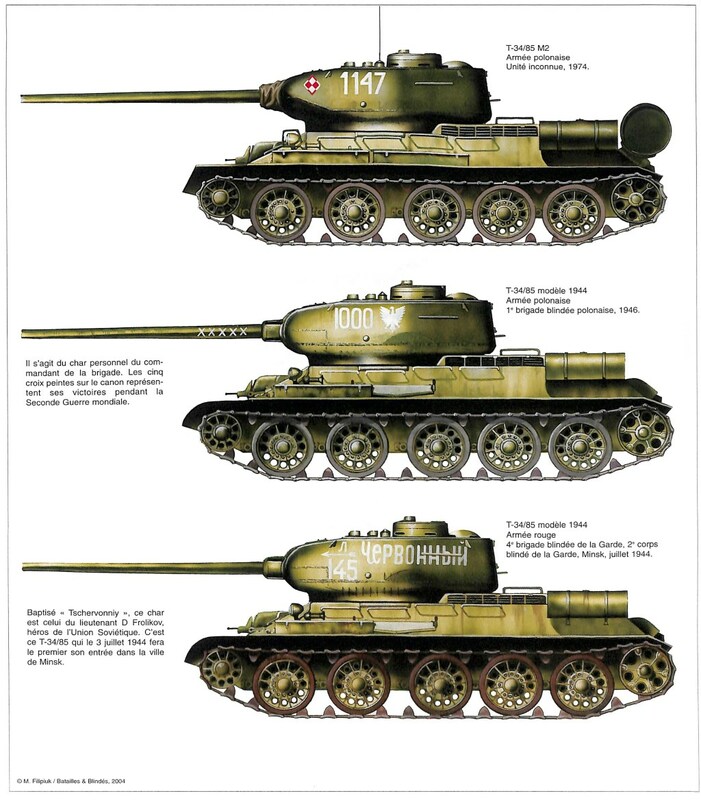 In 1947 the Soviets introduced an upgraded model, the T- 34/85 II, which remained the principal Soviet MBT into the 1950s. Produced under license in Poland and Czechoslovakia in the 1950s, it was exported widely, and production did not cease until 1964. The T-34/85 II saw extensive service in the Korean War. 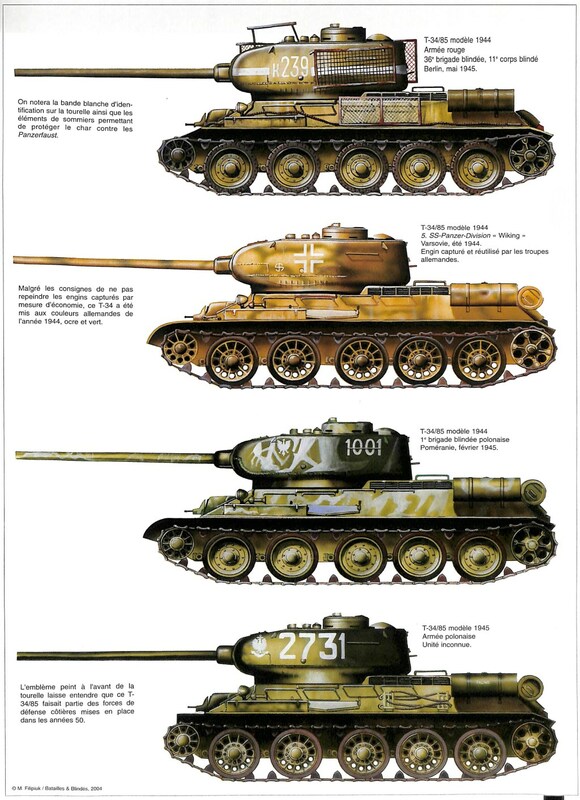 The Korean People’s Army (the North Korean Army) had 150 T-34/85 tanks at the beginning of the Korean War. The tank also fought in the succession of conflicts in the Middle East and Africa and saw combat as recently as the 1990s in conflict in the former Yugoslavia.